GoMakeADifference was created by Colin Habgood and his wife Jill Longson (AC ’81) in 2001, to provide grants to UWC students. 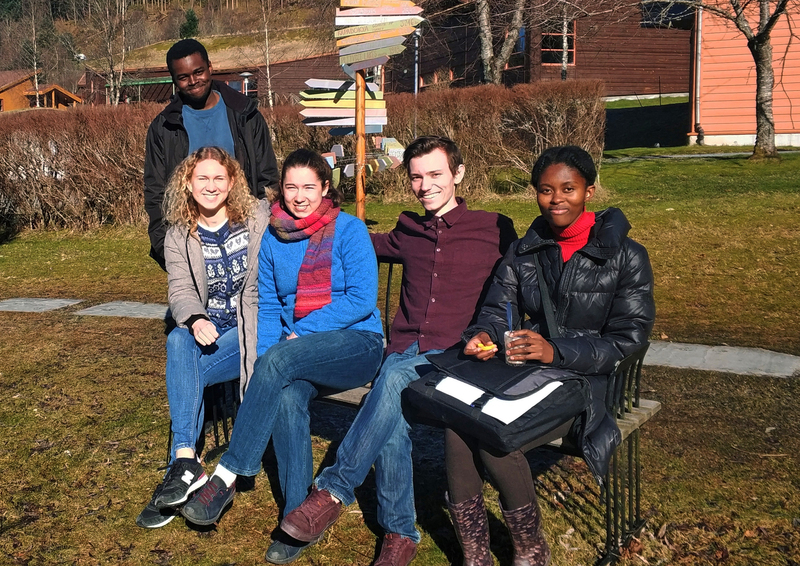 This year, we have three projects from UWC Red Cross Nordic that have received the award. 1. Nicolas and Aristide’s project is about installing biofil toilets in the school at Ghana, where the waste will go to the schools farm and serve as compost. 2. Sara and Liva’s project is about establishing an Innovation Center for Sakyikrom school and local youth to be able to make products from recycled materials, which to be sold locally and internationally. 3. Thando will do the project with Ngwazini Primary School at Eswatini, where she will be renovating a block in the school by fixing walls, floors, windows and the interior of the classroom, with the aim of encouraging the kids to continue coming to the school. 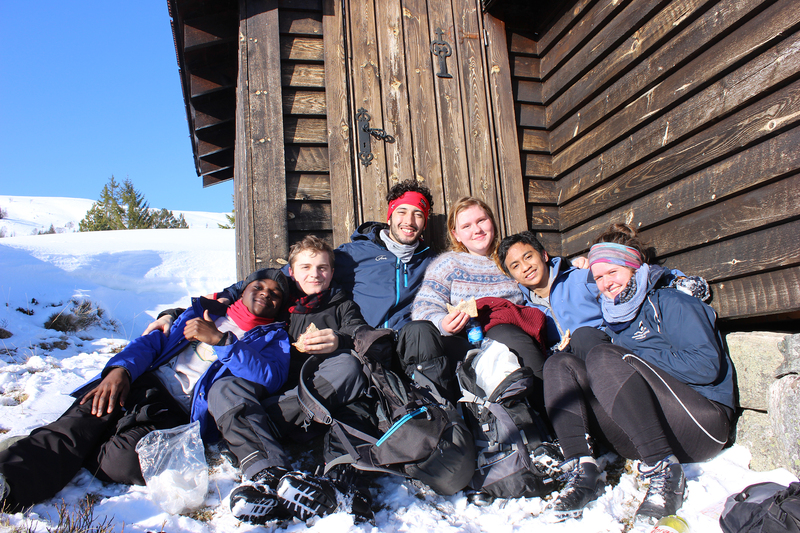 In the last 9 days, all first year students got to experience the cold, sunny, challenging and fun feelings of being deep in the mountains – as part of our annual Friluftsveka (Outdoor Week). 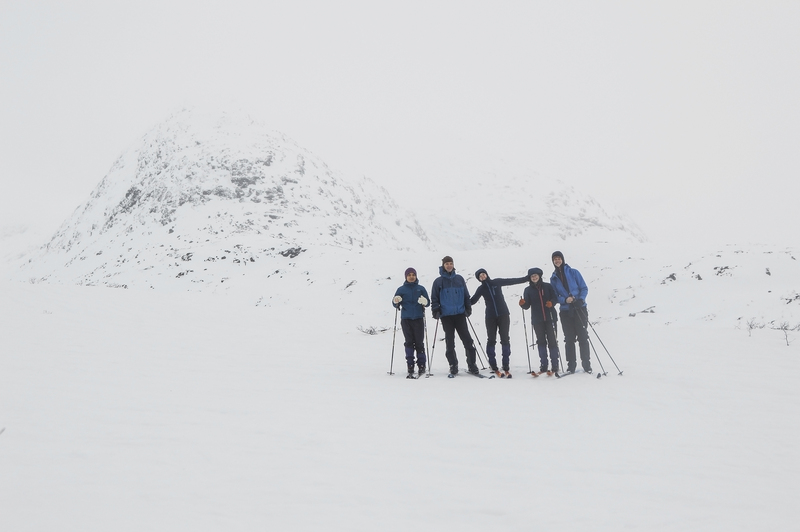 The students arrived at the cabins near Stryn, many not knowing what the next 4 days would bring. 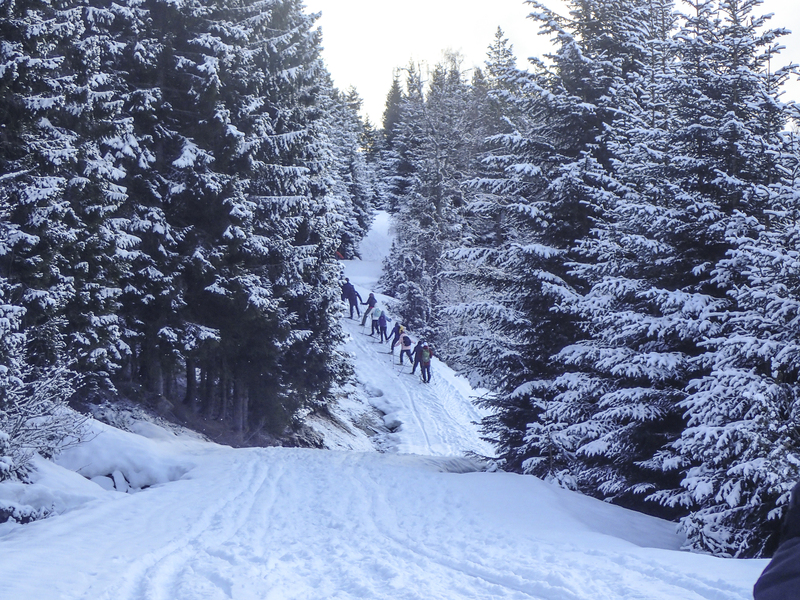 Some were worried that their inexperience on skis would slow down their friends. Fortunately this didn’t happen as the more experienced skiers were happy to help them. 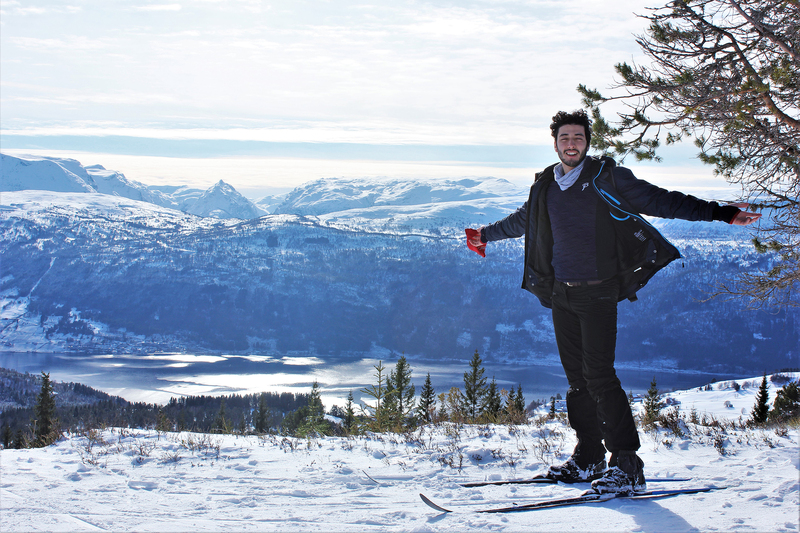 By the end of their time in the mountains, most were able to ski and could happily play around while on skis with their friends. The days were busy. Students had the opportunity to sleep outside and to ski for several hours each day. They learnt how to make a fire and came to understand the importance of taking care of nature. It was an opportunity to see friends in a different setting, and spend time with people they may not have talked much with while at the College. As expected, there were plenty of falls (especially in the first few days) and tired bodies, but for most this was all part of the experience and added to the adventure! 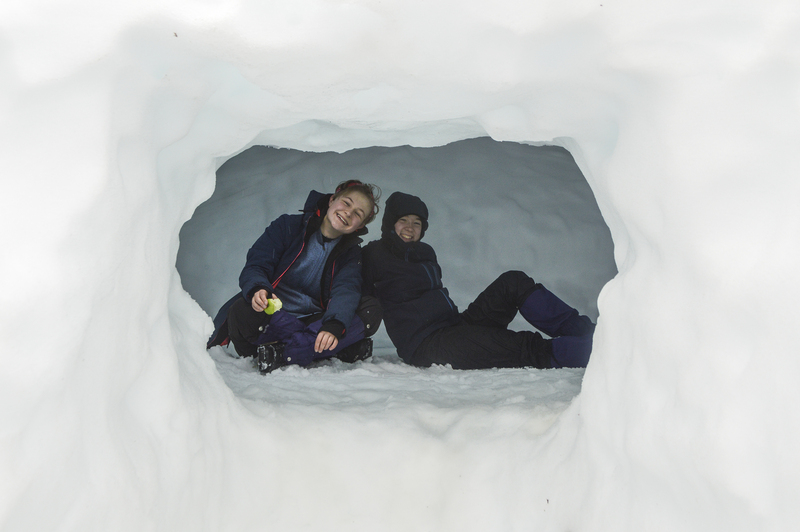 We hope the week created memories for life and also an encouragement to go outdoors in daily life. Many thanks to the group leaders, teachers, and of course the students for giving their all and helping each other! An eager, enthusiastic, intrepid (and somewhat unsuspecting) team assembled for this year’s “Neil Davis Memorial Friluftsliv” snowcaving trip in Gaularfjell: after 3.5 hrs of sweaty excavating and shovelling in a soft drizzle, a superbly cosy cave emerged complete with sheltered entrance-cooking area. The cuisine included deeply-appreciated and relished porridge & raisins (Dutch & Italian members, rather bizarrely, adding chocolate powder), tomato soup-couscous & noodles and a South African specialty beverage (rooibos) sharing spoons, bowls and cups as required. A Dane (who could ski) usefully carried the day-pack on a trip up the valley, and a Tibetan demonstrated that yoga-induced flexibility enabled an innovative skiing style. 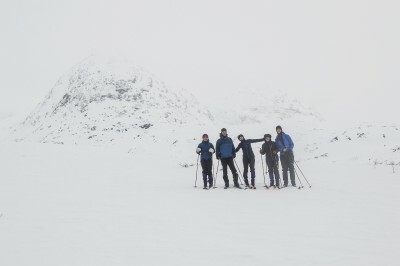 A skiing highlight was an evening trip in almost full-moon and almost cloud-free sub-zero conditions; we also enjoyed seeing groups of ptarmigan at home – as we tried to be – in this magnificently bleak colour-free wintery environment. 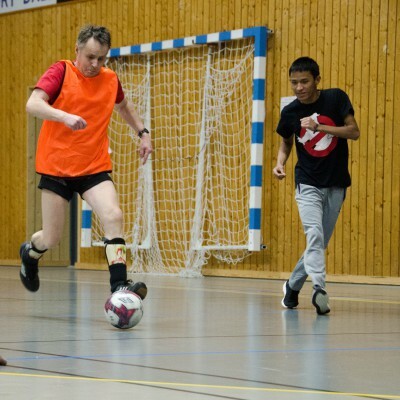 For many years our students have had the pleasure of being involved with football activities in Fjalerhallen under the term “parafootball”. This is made in co-operation with the culture section in Fjaler Municpality. Jon Magnus has been a mainstay in this activity over the years. Smiles, hard work and skills at display every week in the season. And the fans are anxious at deadline day for international football transfers. Will the big clubs turn up?